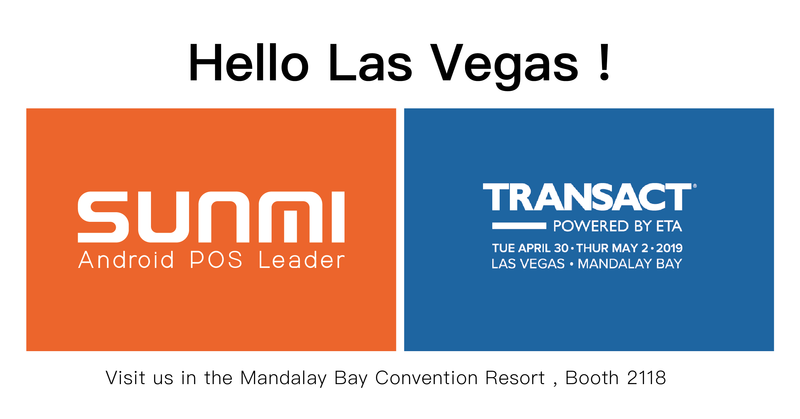 Welcome to visit Sunmi in Las vegas, April 30-May 2, 2019. 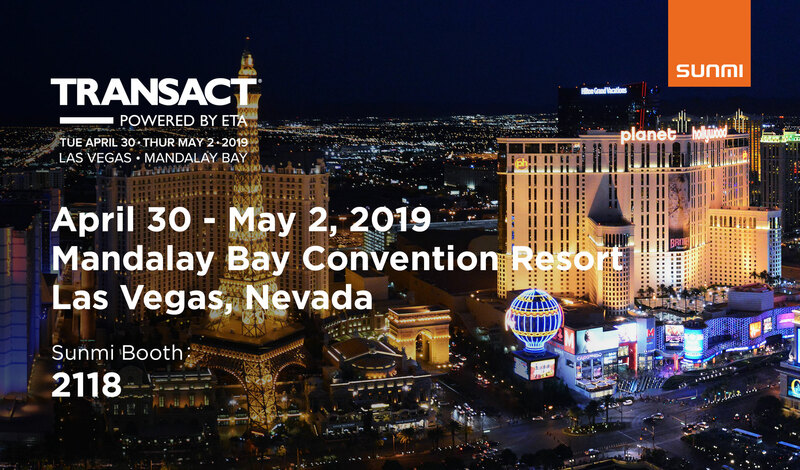 Sunmi Tech will come to Las Vegas during April 30-May 2, 2019!! 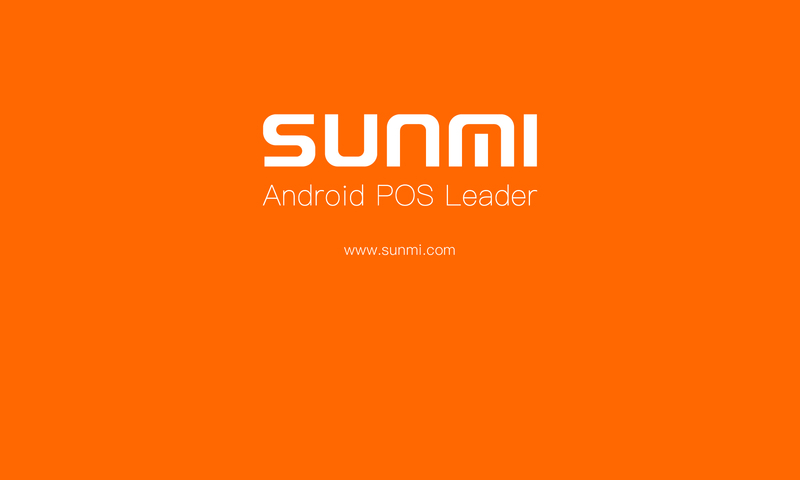 !As one of Xiaomi’s ecosystem partners, SUNMI provides Android commercial hardware solutions for New Retail, Hospitality industry, and Payment company.This time we will show you a different Sumin! Previous PostPrevious Welcome to visit Sunmi in SiTL·France, 26-28 Mar, 2019. Next PostNext Welcome to visit Sunmi in Olympia London, 1-2 May, 2019.